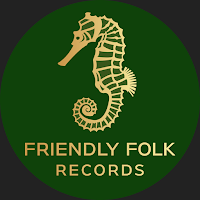 Naturally, while Max Bianco is in town for his first Friendly Folk Records tour, he needs to perform at one of our Friendly Folk Fests. Who would have imagined that he could adjust his songs to fit the happy feet of our Balfolk Dancers. In addition to co-headliner Andoorn, and support act Fiddle & Drum, Max was joined by My Music Matters-MT Artists, The Flask for a jam session finish! Muziek: (bal)folk (ook friendly folk muziek) Het muziekgenre omvat van Balfolk Polka, up-tempo Celtic Folk, en zelfs een beetje country muziek.